A new reading year! I think my total of finished books last year was 73 so that's what I'm aiming to top this year. I only finished 4 in January but for the first time ever, I'm going to include a book I didn't finish in these posts and I'll get into the reason why. "His whole life Carter's fought to hold it together: To help Mom run their store. To be there for his special needs sister, Sara, and be the perfect boyfriend Mel wants. To dominate on the basketball court- the only place he ever feels free. And to carry Mom up the stairs when she's too smashed to make it up on her own. Then Kira Dawson, a girl with a bipolar wardrobe and rotating hairstyles comes to town. Somehow, she sees the truths he hides from the world. 'You have skeletons too, Carter Shaw. Don't think I don't know it.' For the first time, he wants someone to see his inner scars- to really know him. When his mom finally goes too far, will Carter be able to man-up, even if it means turning his back on her and stepping out from behind the facade he's fought so hard to keep in place?" This was a good read but it didn't hook me in so that I had to keep reading it. It took me over a week to finish. I just wasn't invested in the characters much. 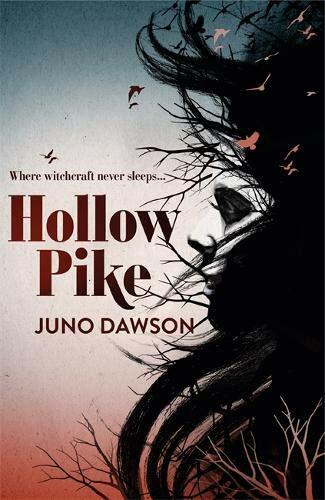 Hollow Pike- where witchcraft never sleeps." Juno Dawson is one of those author where I know I can buy a book by them and it's automatically going to be good. I loved this, and Say Her Name & All of The Above were the same. I wasn't sure what to expect from the synopsis but this hooked me in from the get go. There are a lot of characters in this but it's easy to keep up with who's who and the storyline is brilliant. A definite recommend. "An innocent family finds itself completely helpless against the sudden onset of paranormal activity in their quiet rural home. A knife embedded in a kitchen cupboard, crockery smashed by invisible hands, and blood-chilling growls emit from thin air. 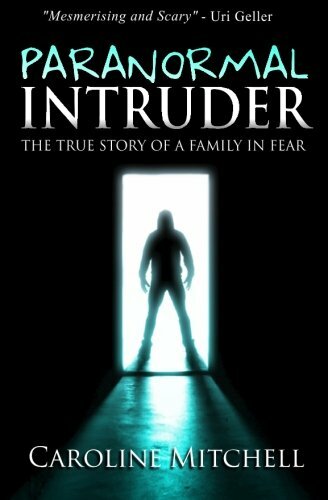 Caroline and her husband Neil search for answers as they try to protect their family from the unseen entity that seems determined to rip them apart. The biggest question looms over them like a dark cloud... who is going to help us? There are emergency services for many things, but not of this nature. It might be easier to believe temporary insanity, if not for the vast amount of witnesses. Police, fire services, mediums, priests and investigators all become embroiled in the mystery. The family struggles to cope, and Caroline grows concerned for her husband's failing health as he withdraws from the world. However, the entity has only just begun." I'd only read one book from Caroline Mitchell before and that was Silent Victim, was of her fiction books. This is a true account of the activities that she and her family were victims of. I'll be honest here, I didn't finish this. Because I was scared shitless! I only read the first few chapters and it gave me nightmares. What I did manage to read was interesting and well written so if this sounds like something you'd want to read, I'd say go for it! 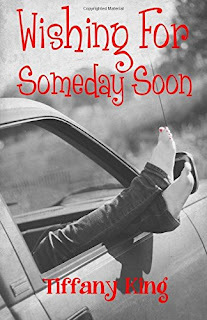 "Seventeen year old Katelyn Richards is a stronger person than anyone will know, and that is just the way she wants it. Behind her normal facade lies the reality of a broken home life. Thanks to her abusive mother, a string of deadbeat stepfathers, and an unsympathetic system, Katelyn has learned that the only one she can count on is herself. Her life's mission has become to shield her nine year old brother, Kevin, and to give him the future they both wish for. A life with no more abuse, no worries about where their next meal will come from, and no more wondering is they will have a roof over their heads. 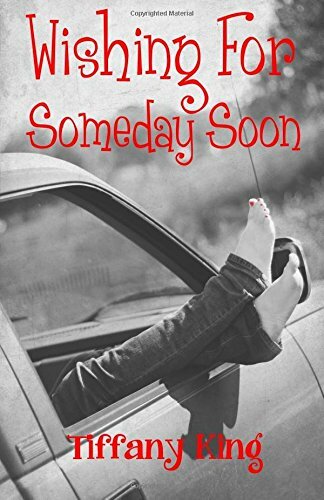 When her mother moves them again, this time to a small town in Montana, Katelyn's resolve is shaken when she meets Max, a cute boy from her new school, who gets a glimpse into her real world. Max slowly manages to break through Katelyn's wall of distrust, stirring up feelings she never saw coming. Now with her world more complicated than she ever intended, Katelyn struggles with the decision to follow her heart into the arms of the first boy she has ever loved. A decision that could risk the promise she made to protect Kevin, and to give them the 'someday soon' that is so close within their grasp." This is the first book I've read by Tiffany King and I feel the same about this as I did about Freeing Carter. Good story but I wasn't invested in the character, but I did prefer this one out of the two. "Twenty-seven-year-old Natalie Butterworth is an easy-going girl. She'll do anything for a quiet life and if telling a few teensy white lies keeps her friends and family happy, then so what? It's not like they'll ever discover what she's really thinking... Until one night, thanks to a pub hypnotist, Natalie's most private thoughts begin to bubble up and pop out of her mouth. 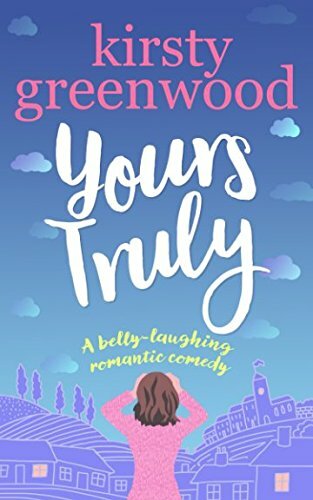 Things get very messy indeed, especially when some sticky home truths offend her fiance. Natalie must track down the hypnotist before the wedding is officially cancelled. 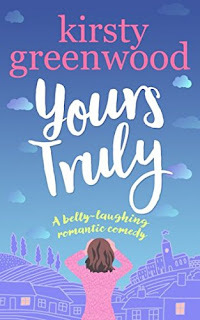 So along with bad influence bestie Meg, Natalie finds herself in the Yorkshire parish of Little Trooley- a small village bursting with big secrets, nosy old folk and intriguing Wellington-wearing men. When the girls get stranded in the village with no means of escape and no way to break the hypnotist's spell, Natalie is forced to face the truths she has been avoiding her whole life..."
What an enjoyable read! A light hearted book that had me chuckling to myself as I read it, this is brilliant. The idea behind it is original but believable and I really felt for Natalie, especially when her sister and mum buy her a wedding dress without asking her. You can read previous post of What I've Been Reading here. 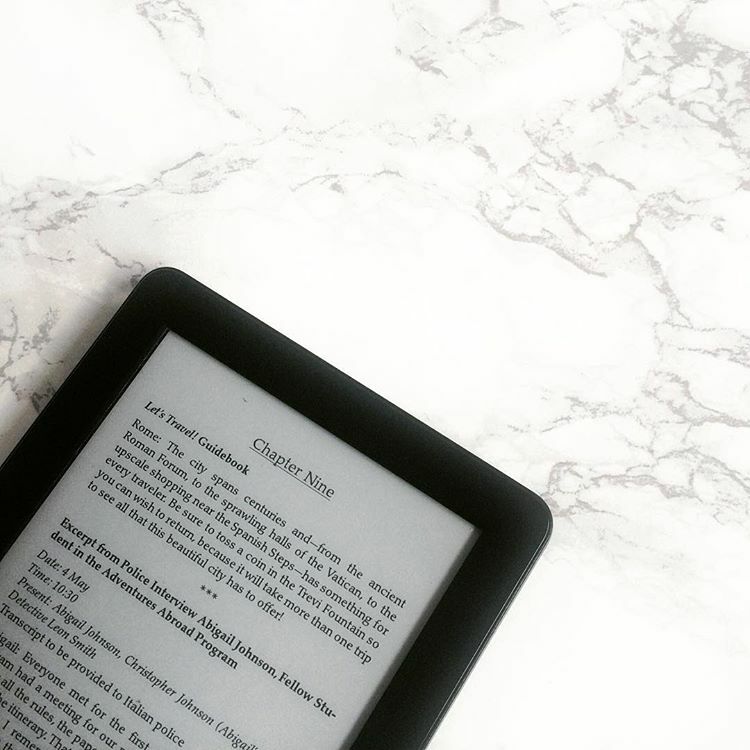 What were you reading in January?